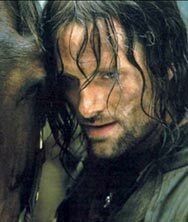 Our goal has been to provide a rich and easy to use Viggo Mortensen reference, with information, photographs, quotes, and links to the best resources we could find on the Net. Our archives have articles and photographs of Viggo dating back to the 1980s. 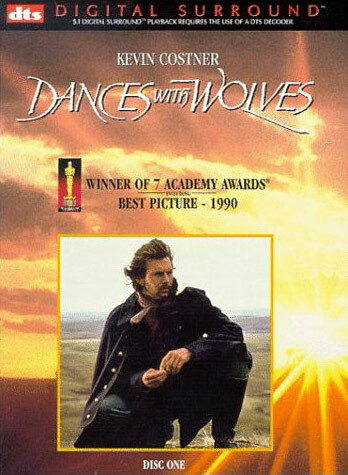 The Viggo movie pages include reviews, screencaps, video clips, interviews, and lots more, starting with 1985's Witness. 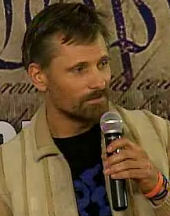 Explore Viggo's art and music or political activism. 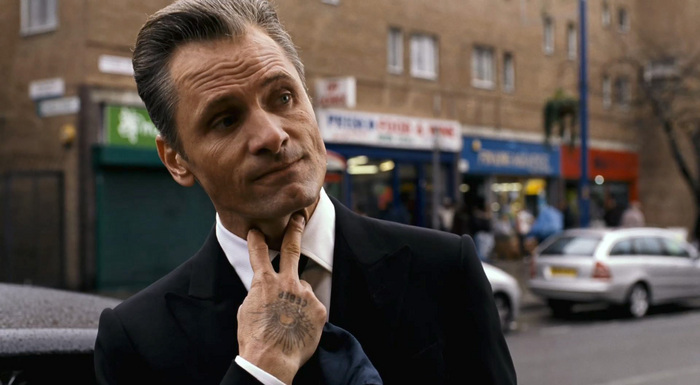 Curious about why folks obsess about Viggo Mortensen? So are we. 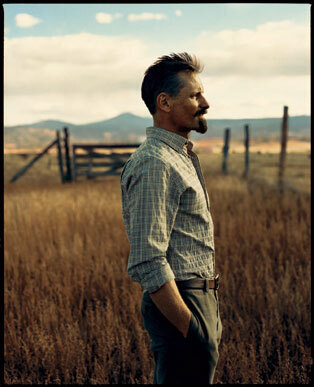 Here's our "Viggo theory." If you have resources to suggest or thoughts to share, please contact us. And for Lord of the Rings fans, we've collected Lord of the Rings resources from around the Internet plus focused sections on Brego and other horses in Lord of the Rings. If you know of news, sites, articles or photographs that you think we should include, you may contact us. But please understand I'm only one person, so when it comes to news I can only hit the highlights. If you want to be kept up to date on all the Viggo happenings, I recommend becoming a regular at Viggo-Works. Thanks! They will be reading from Voices of a People's History of the United States, edited by Howard Zinn and Anthony Arnove. Voices is the primary-source companion to Howard Zinn's best-selling A People's History of the United States. It features the words of rebels, dissenters and visionaries from our past — and present. Native American infants in South Dakota need your support. 1, 2, 3... Hi Baby! is a nonprofit organization committed to reducing the incidence of infant mortality of the Indian people on the Pine Ridge Indian Reservation by providing services and education regarding healthy lifestyles, healthy pregnancies, healthy children and families, and positive parenting to the entire family. This includes the nuclear-immediate family as well as the extended family. Clients of the 1,2,3 ... Hi Baby! program are spread out over the vast area of the Pine Ridge Reservation which is approximately 2 million acres and a reliable means of transportation is vital so the needs of the moms and babies can be met. Currently those needs are challenged and occasionally go without being met with an unreliable source of "wheels". Friends On Board is working to raise $50,000.00 to purchase a reliable vehicle for this project. Brego.net joins other Viggo Mortensen websites, including Just Viggo, Obsession, Viggo-Works, and Virtual Viggo, in supporting and endorsing this campaign. All donations are tax deductible. Please visit Friends On Board to donate today. Thank you! This month marks the fourth anniversary of Brego.net. The site grew like gangbusters the first year and then tapered off. My dad moved in with me in mid-2006, rearranging my priorities somewhat. So updates to Brego.net have been sparse since then. But I've never been willing to let go completely. I faced a decision point recently. Hosting the site is costing me around $25-30/month, which adds up, and money is tight. The Amazon & Netflix ads only bring in around $5-10/month. So I had to decide whether to let go of the site or see if it can pay for itself. So I'm going to do more updates and add in the material I've been collecting on disk the past year. But I'm also going to make some space on the site for more ads. I hate to do it but I don't see a choice!